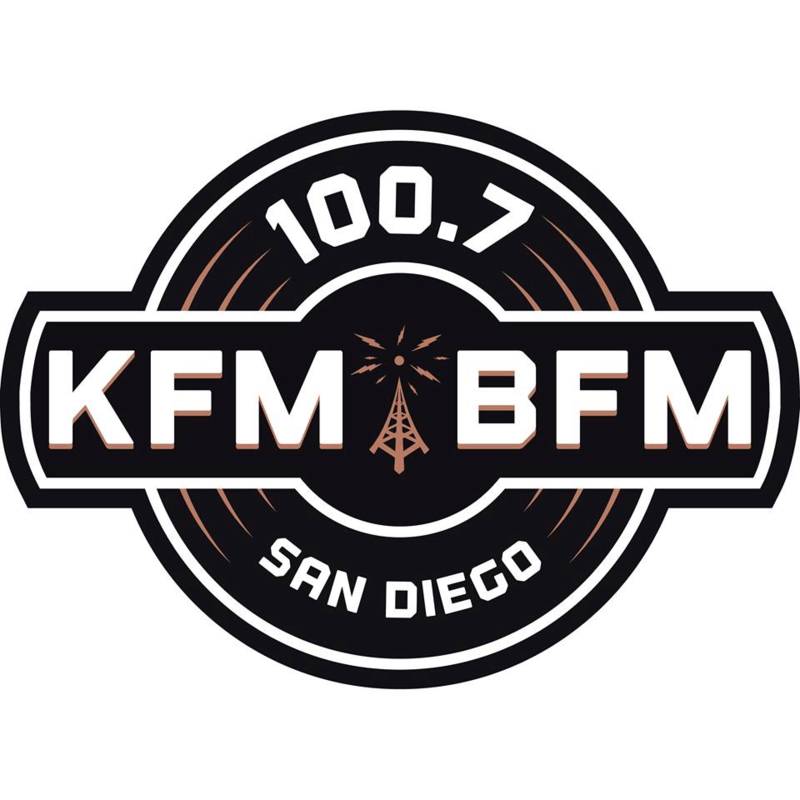 After nine days of stunting, 100.7 KFMB-FM San Diego debuted their new identity a little after 10:00am this morning as Classic Rock “100.7 KFM-BFM“. Positioning as “We Play Whatever. Whenever” the station is trying to revert to its original broad playlist during its early Jack run with a library better suited to match its morning show. The new name is a play on how the station used to identify its call letters during its CHR “B100” iteration from the 70’s through early 90’s. Morning hosts “The DSC” Dave, Shelley and Chainsaw and middayer Sara remain in place. Original Report 12/26: SDLocal’s “100.7 Jack-FM” KFMB-FM San Diego has dropped its branding after over a decade and is running a daily stunt format through January 4. The first daily stunt is all AC/DC and will continue with a “Wheel Of Formats” changing at 10am daily through the debut of the new format on Monday, January 4. Expectations of a format change were raised with the hiring of former “91X” Program Director Garrett Michaels earlier this month. KFMB-FM flipped from Hot AC “Star 100.7” to Variety Hits “100.7 Jack-FM” in April 2005. In recent years the format has strayed from the traditional Jack brand to a personality oriented Hot AC with market stalwarts Dave, Shelly and Chainsaw in mornings and a delayed airing of the syndicated John Jay and Rich in afternoons. The station went All-Christmas this year as “Jack Frost” leading into today’s stunt. The SD Reader had a nicely written article about the upcoming changes with 100.7 – I’m glad to see Mike Holleran back at the helm, as he mastered the FM/94.9 format a decade ago. My heart was hoping for AAA to fill the gap left by the loss of KPRI – it’s not gonna happen. They are going after the great Satan (iHeart) and ROCK 105 with a more active/classic rock focus, leaving alternative to their ‘sister’ 91X . This has to be the second time in that station’s history that they stunted with a wheel of formats. They did this when they went from B100 to Star 100.7.